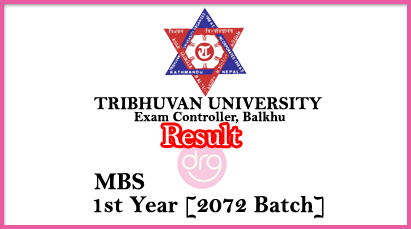 22 June, 2017 [8 Aashad, 2074], Today, Tribhuvan University [TU], Office of the Controller of Examination, Balkhu publishes the examination results of Master's level Master Of Business Studies [MBS] First Year - 2072 Batch. The examination was conducted in the month of Falgun/Chaitra 2073. 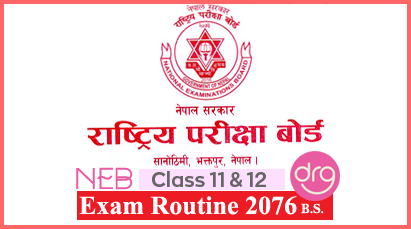 0 Response to "Check Result Of TU MBS First Year 2072 | 2073"